Let’s Discuss Your Dream Home! 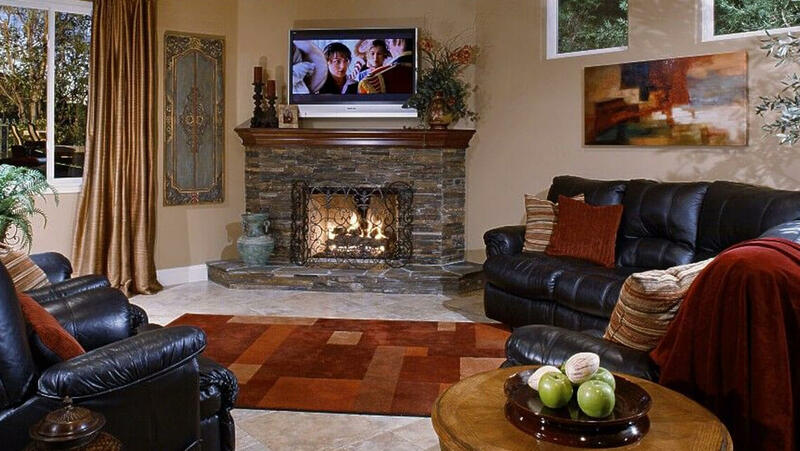 This Rancho Santa Margarita home remodeling project was completed in two phases. The first phase included the kitchen and family room addition, as well as the outdoor entertaining spaces. The second phase was a complete master bathroom remodel. Each project was designed with this growing family’s needs in mind and created an outdoor space where they could take advantage of our great California weather. With more than 30 years of experience, Andrew Shore has built his reputation based on quality, service, and innovation. Since establishing Sea Pointe Construction in 1986, Andrew has continued to be a hands-on remodeling guru with his team and the company’s clientele. His dedication and passion for residential remodeling have resulted in numerous awards and recognitions on behalf of Sea Pointe Construction such as ranking annually on the BIG 50 by Hanley-Woods Remodeling Magazine and Top 500 Remodelers by Qualified Remodelers Magazine. Andrew, as well as many other Sea Pointe team members, has earned a Certified Green Professional credential and more recently, he was named a Certified Aging-In-Place Specialist by the National Home Builders Association. In addition to his continued education, Andrew is constantly expanding his vast knowledge in the residential remodeling industry by attending seminars and conferences to stay up-to-speed with the latest trends, products, and certifications. He is actively involved with industry organizations such as Remodelers Advantage, National Kitchen & Bath Association and the National Association of Home Builders. Andrew has spoken at numerous events across the country such as the annual Bath & Kitchen Buying Group conference and the American Society of Interior Designers conference. Andrew obtained his Bachelor of Arts in Business Management from California State University, Fullerton.